What a fantastic day this was! 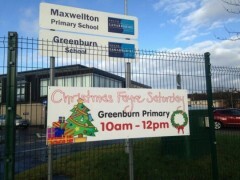 The East Kilbride Community Trust was proud to be one of the partners. 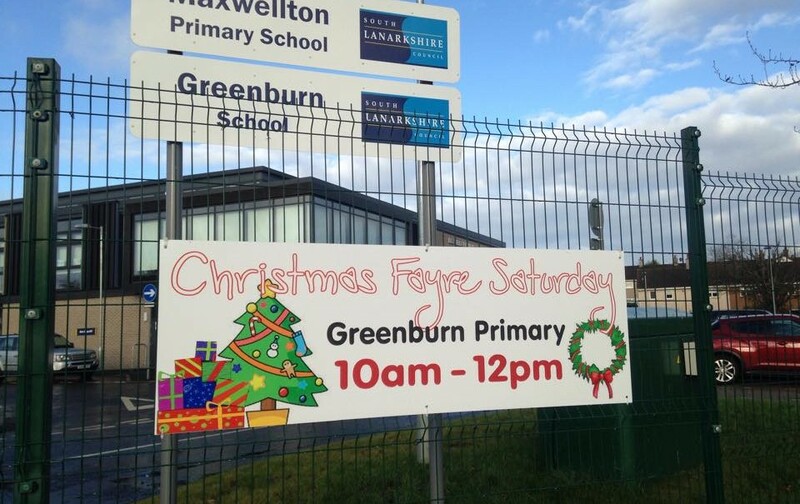 We have been involved with Greenburn school for over three years now and it is a fantastic school. The headmistress Helen Nicol works very hard with her excellent team of teachers, classroom helpers and active parents, to always look after the needs of the wonderful children that attend this great school. James Kean, EKCT Trustee was santa for the day and did a spectacular job working with his two elves, Roberta and Mags in the Grotto handing out the presents which the EKCT had supplied. The school put on a spectacular community event. Lots of effort had been put into organising the fair which was self evident from he amount of home baking for sale and the various different stalls of goods offering a wide range of festive wares. It was a brilliant event and we will look forward to next year!